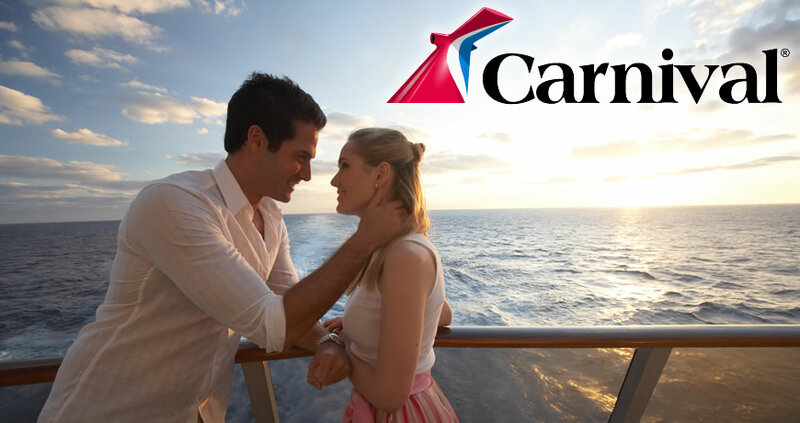 Known for its "Fun Ships", Carnival has turned into the world's most popular and well recognized cruise line in the industry offering a wide range of itineraries, entertainment, and activities onboard. 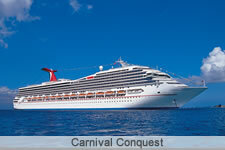 Trips start at three to four nights and can go all the way to 20+night cruise vacations. 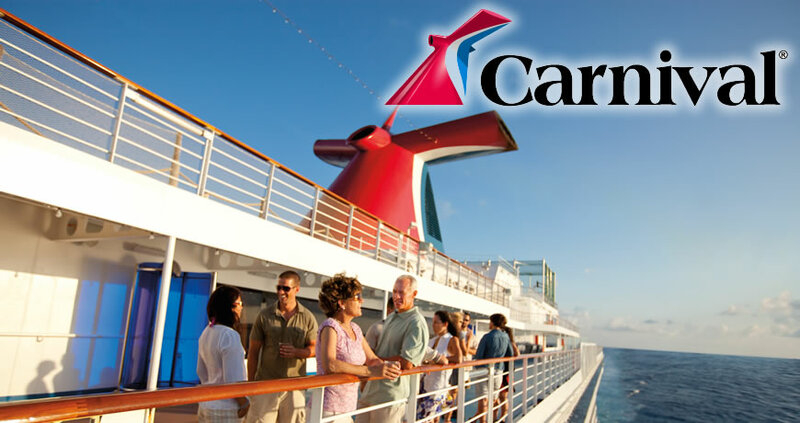 Carnival offers US residents the ultimate flexibility by providing the largest selection of cruise departure ports available in the United States. 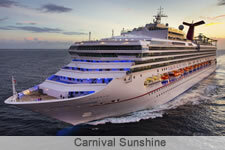 Guests can jump on a Carnival cruise from popular cities such as Charleston, South Carolina; New York City; Baltimore, Maryland; Miami, Florida and Long Beach, California. 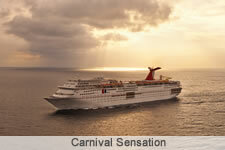 What can you expect on a Carnival cruise? 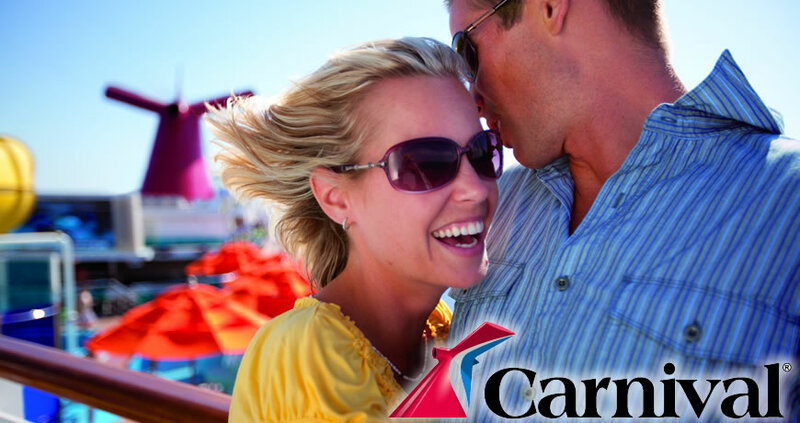 Whether you're a traveler who prefers to soak up the sun or who wants to partake in as many exhilarating activities as possible, Carnival cruise shops present options for all. 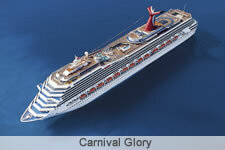 While on the ship, guests can spend their time dancing the night away, relaxing with a drink at the piano bar or enjoying some laughs at a comedy club. 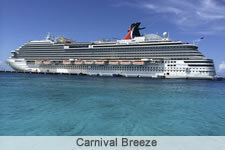 Outdoor activities are widely available as the majority of Carnival Cruise ships feature multiple pools, hot tubs, water parks and even miniature golf. 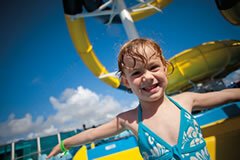 The options are endless onboard a Carnival Cruise. 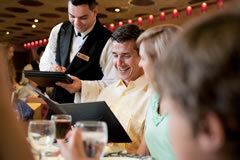 Dining options are plentiful on a Carnival Cruise. 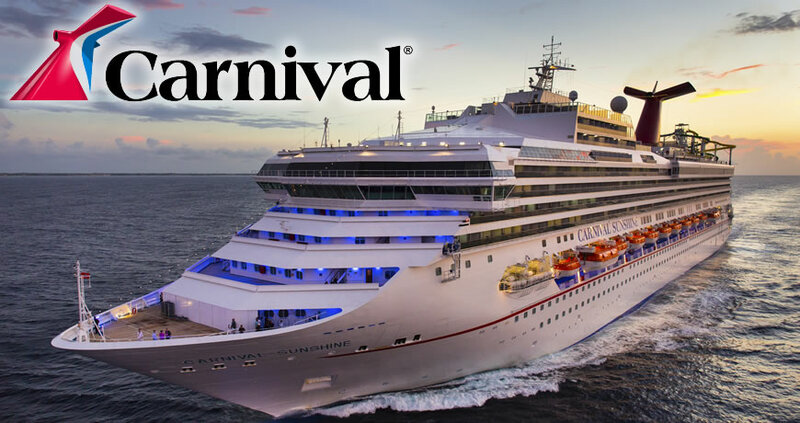 Guests sailing on Carnival can choose from a wide selection of dining options such as a casual buffet, outdoor barbecue, 24-hour room service, formal dining and specialty dining such as Carnival's signature steakhouse and Japanese restaurants. 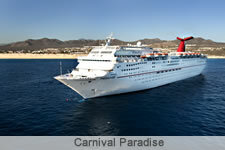 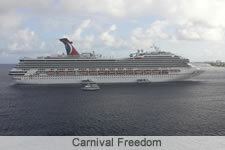 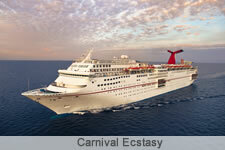 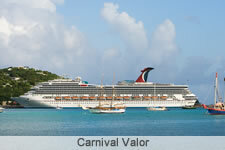 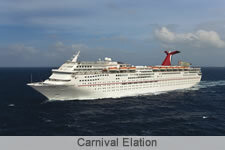 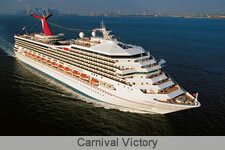 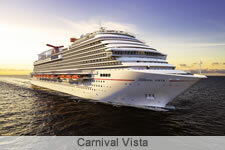 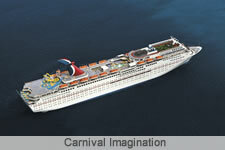 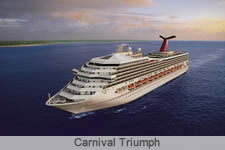 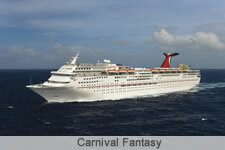 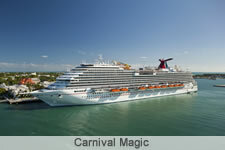 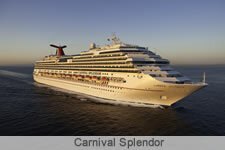 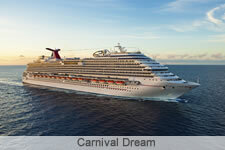 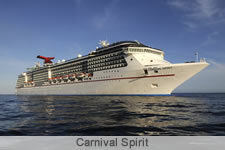 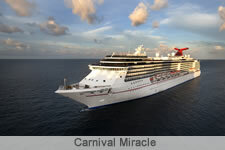 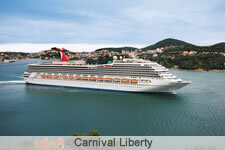 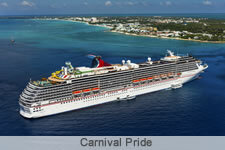 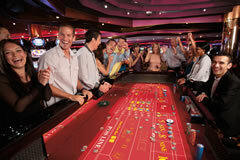 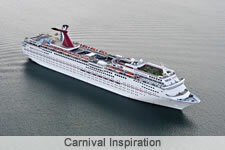 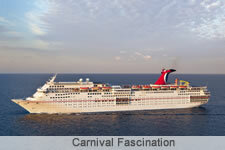 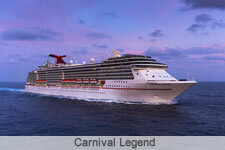 So, what are you waiting for; find out today why Carnival has earned the title of the worlds most popular cruise line.